Americans look forward to checking the mail every day, hoping that some magical mailbox manna will have fallen from heaven, but not everything we find in our mailboxes is good. Yes i know bills are bad - don't shoot me I only deliver them, but bills don't have feelers, wings, and slimy legs that can crawl up your sleeve, and bills can only bite into your bank account - they can't actually take a chunk out of your skin, leave a nasty welt, or send you to the hospital for several days to receive antivenom treatment. What follows are more true confessions from more letter carriers like poor Michelle who constantly have to confront, retreat from, or gingerly sidestep any number of obstacles in service of the US Mail. I hope you enjoy this series, and I hope it serves to make you proceed with caution before cracking open that mailbox lid and sticking your hands into the unknown. I am quite frankly surprised that my letter carrier poll did not return any results for the Earwig (Forficula auricularia), which is quite frankly the most disgusting mailbox invader that I have ever come across in my 20 plus year postal career. But since it is my soapbox here I am going to include this vile little six-legged beast even if nobody else seems bugged by it. 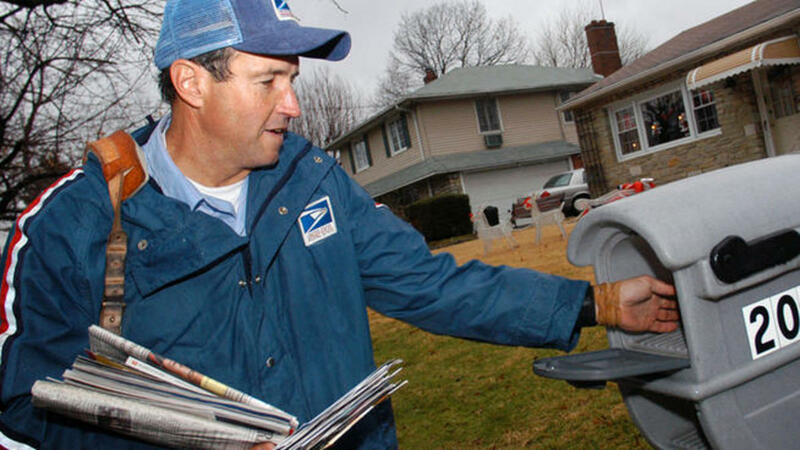 Very early in my tenure as a letter carrier I opened an older mailbox that was literally inundated with these filthy wretches armed with their intimidating looking rear-mounted pinchers that look as though they could inflict a nasty gaping wound onto the hand of the non-vigilant mailman. Apparently the earwigs were using the mailbox as a maternity ward because there were hundreds of them. I have gagged at the sight of earwigs ever since, and the mere thought of them is enough to send me into spastic convulsions. Despite their disagreeable appearance, however, the scientific community assures us that earwigs are completely harmless to humans. Although the common name of the insect comes from the misguided popular belief that earwigs crawl into our ears and eat our brains when we're not paying attention, like the brain burrowing Ceti eel in the Star Trek movie The Wrath of Khan, these old wives tales are completely unfounded - though they are certainly useful lies to tell children to keep them from sticking their hands into dark dirty places. Regardless of the bad reputation, earwigs do not feast on human gray matter, and use their intimidating pinchers in battle with other earwigs. Any port in a storm is apparently the motto of the members of the ant kingdom, and when their version of the Titanic is sinking they will seek refuge in the nearest dry spot, which just may be your mailbox. The real problem is that they seem to grow frisky in the face of disaster and the mating instinct is sometimes triggered right there in the cheap roadside motel where your mailman drops your letters. 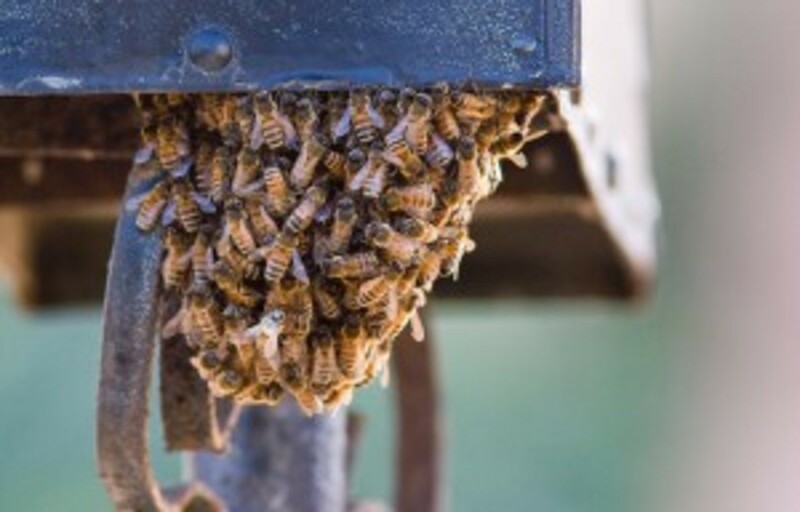 To compound the problem, the pest control experts will tell you that mailboxes are like baby incubators that heat up during the day and provide the perfect breeding ground for ant and other insect babies. 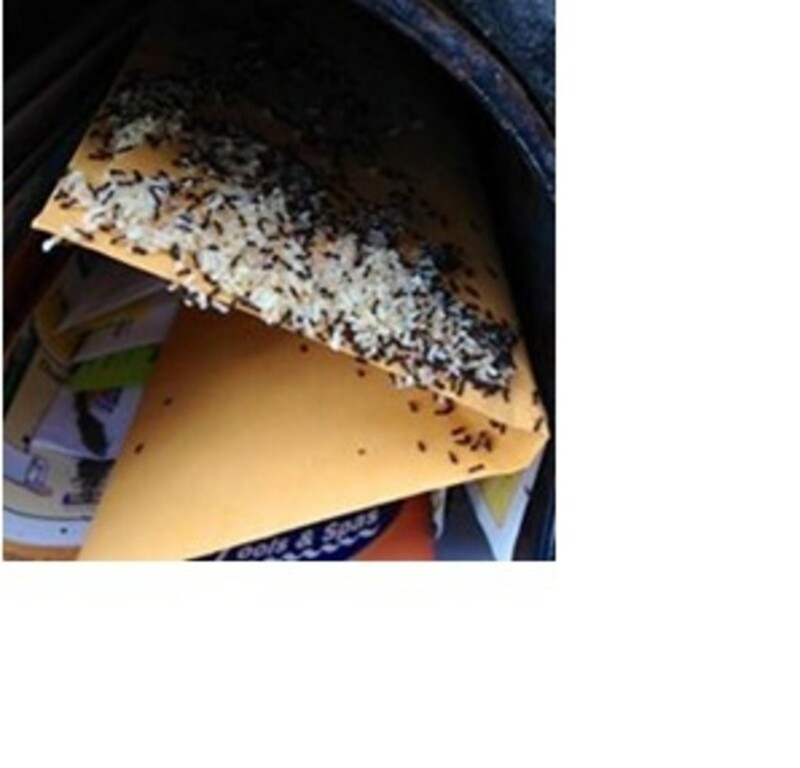 The result is letters that are littered with ant eggs and larvae, as you can see in this picture by Mailman Joseph in Fair Oaks, California. Okay, I know I said get a room guys, but couldn't you find one at reasonable rates on the seedy side of town? Your local letter carrier will tell you that mailboxes of vacant houses are particularly prone to ant infestations. Sherrie from Shaw, Mississippi tells a story about a newbie who kept stuffing letters into a vacant mailbox, oblivious to the message the piling up mail was trying to tell him, and in the process created the perfect ant hotel. What to do about your mailbox ant infestation? Linda from St. Albans, West Virginia, recommends spraying Bounce dryer sheets with ant killer, leaving them in the mailbox, and replacing the sheets every couple of weeks. She's been teaching this technique to her postal customers for years, and it seems to dampen the amorous intentions of ants everywhere. As a letter carrier I personally don't mind the gentle buzzing of bees in my vicinity, but when they are swarming in a frenzied hive where your Social Security check was yesterday they turn into a different beast altogether, and hornets and wasps are enough to send me running back to the LLV screaming like the female protagonist in a cheap slasher movie. Letter Carriers across the country encounter these flying buzzers all of the time and most of them have lived to tell the story. John from New York opened a mailbox on a really hot day and found a hornet's nest inside. My friend Tina T. from an undisclosed location came across wasps building a nest in a set of centralized mail receptacles. She claims they didn't have stingers but were "annoying" nonetheless. Annoying, for crying out loud. Ice water must run in Tina's veins because I would have been so out of there and would have never taken the time to examine these intricate anatomical details. Terry from Arizona seems equally fearless. When queried about what sort of creatures she has found inside mailboxes she said, and I quote "Nothing...just yellowjackets." Just Yellow Jackets? 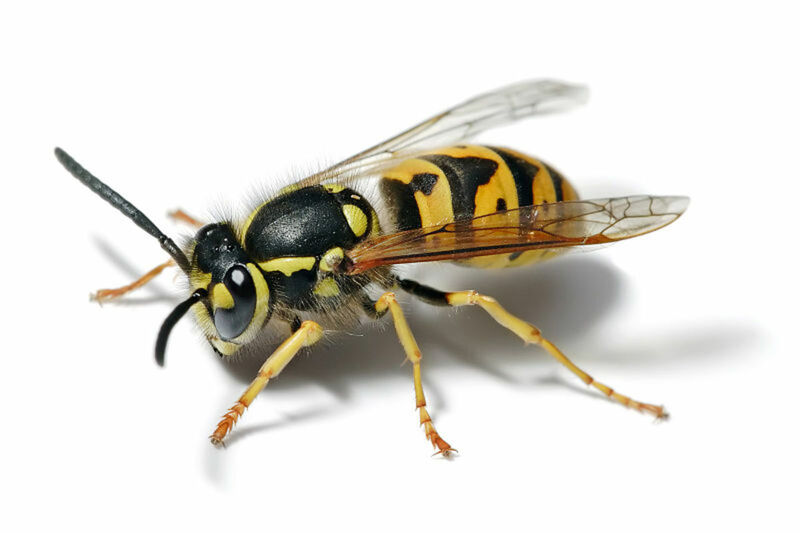 To me Yellow Jackets are yellow and black striped demons with wings. I shamefully admit that I let my wife climb up with the can of spray when we find them buzzing beneath the eaves of our house, claiming I'm too big for the ladder. As I quake in my shoes from my spot holding the ladder I tell her "Don't worry I've got your honey!" but I have been known to run when it hits the fan and the angry bugs start buzzing. 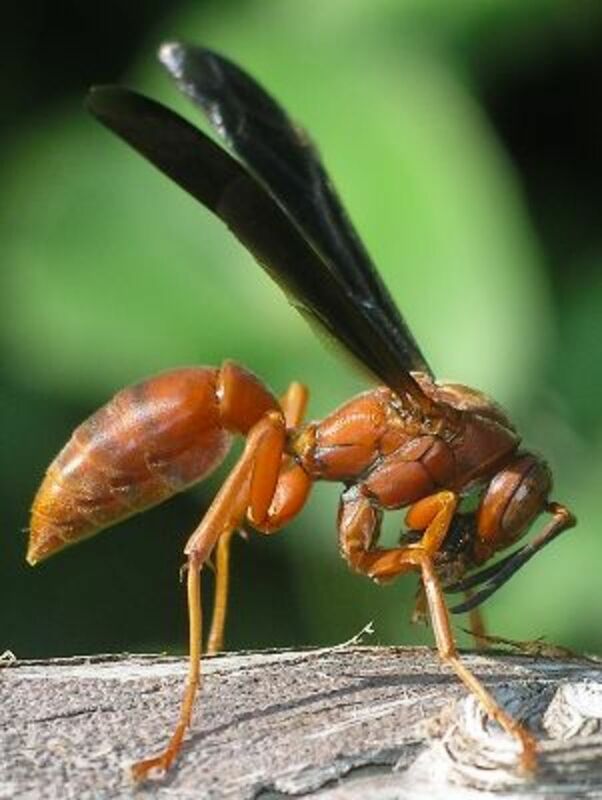 I don't feel so bad, because Marcia in Fort Myers, Florida also took off running when she came across a wasp nest on a porch while delivering a package. On the other hand, James from St. Paul, Minnesota didn't have a problem with flying insects but he did encounter some future flyers when he stuck his hand into a mailbox full of maggots. You still want to be a mailman? The black widow spider is the most obvious eight legged horror that Letter Carriers across America find lurking around the dark innards of mailboxes, but certainly not the only one. I have done battle with black widows many times in my postal career, and a rural carrier in our office was laid out for several weeks once after coming out on the losing end of a battle with one of these spiders. But are black widows the only eight legged mailbox freak that impedes the smooth delivery flow of America's mail? Not hardly! 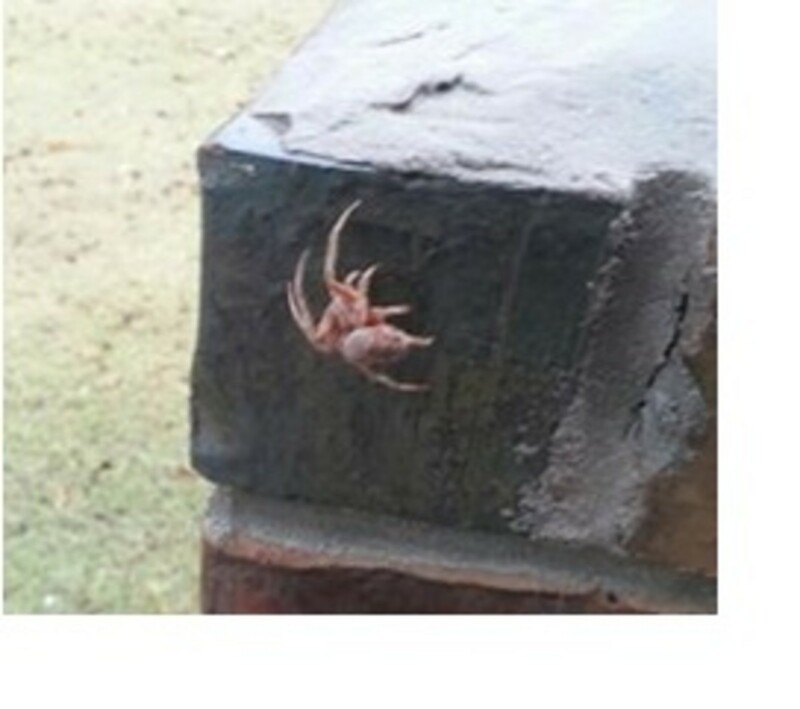 Mary in Madison, Wisconsin found a GIANT red and white striped spider the size of her hand on a mailbox. It was so enormous she thought it had to be a joke, until it moved. Greg from New York stumbled across a scorpion. Erika from a place called Bainbridge Island was bitten by a Brown Recluse Spider on the ankle and had an infection that lasted for weeks. Roger in Grand Prairie, Texas almost manhandled a real live tarantula that was sunning itself on the lid of the mailbox he was delivering to. The tarantula that caressed musical Mail-lady Hillary's fingers was fake, but it still freaked her out. Even plastic bugs can give letter carriers fits if strategically placed by skilled practical jokers. Some of the creeping crawling horrors that America's letter carriers find inside the gloomy bowels of your unkempt mailboxes could not be so neatly categorized, so I have included a miscellaneous category here to make sure nobody gets left out. What you see above is a crab that Kay in Oklahoma City found clawing its way upward on the base of a mailbox. I just checked the map to verify that Oklahoma City is a long way from any beaches. It must have been a hell of a trip for this determined practical joking crustacean - to crawl all the way from the distant ocean to scare a nice Mail-lady who never expected to see Tom Hank's dinner from the movie Castaway right there in the heart of Tornado Alley. Cockroaches probably merit their own category, but surprisingly enough the only letter carrier to report these repugnant pests was Donald in Birmingham, Alabama, who stirred up a nest of cockroaches and had some of them crawl up his arm. Donald's response was "Yuk," which automatically earns him the prize for the understatement of the year. 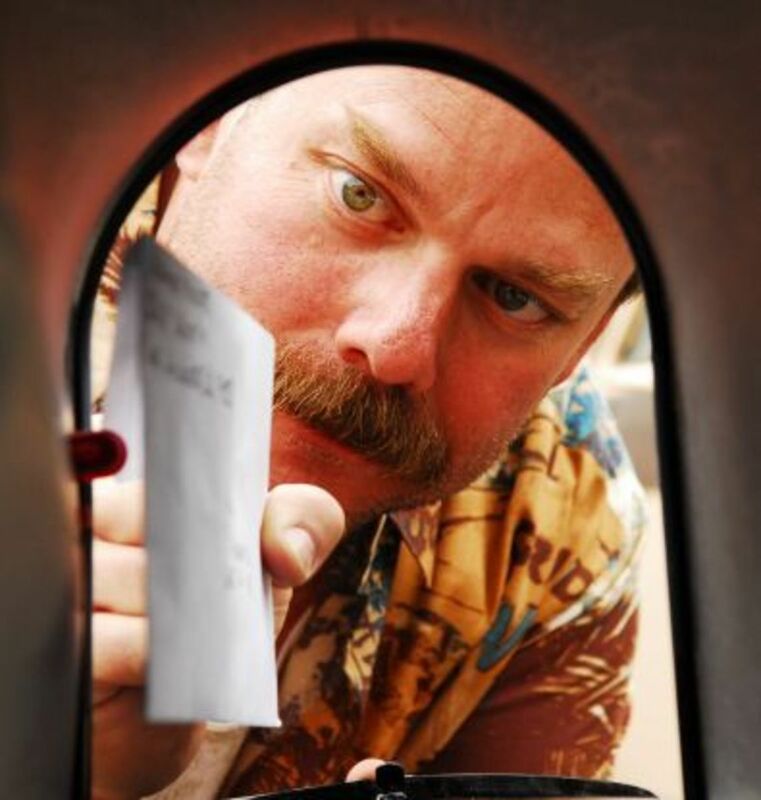 Which of these mailbox pests did you find to be the most repulsive? Thank you MFB. All told, however, the human animal is the letter carrier's greatest nuisance. I'm glad you dropped by and read the article, and delighted you enjoyed it. there is more then just the mail carrier to worry about, if he's on time or bringing someone elses mail. there are carriers of infestations and sometimes stings or bites taking up residence in your bix. loved it! Thank you Nadine May. Over here in the US the mail is still very big and doesn't show signs of dying out soon, despite efforts made by politicians to kill it. Dealing with creepy crawlies in mailboxes is not an everyday occurrence but it does happen often, especially spiders. Gosh how interesting to learn that people have those experiences. At home in Holland we did not have mailboxes. We had a letter opening in our front door and the moment the post was delivered our dog would run to the entrance and before we knew it, grabbed the mail between his teeth. In South Africa apart from an occasional letter from the municipality we hardly get any mail these days. Everything is now online and we receive mail in our inbox. Sometimes if someone is looking for a gardening or housework job, they put their slip of paper with their cell no in our letter box that is hanging on our garage wall, but I have never seen what you talk about in any of the mailboxes I have had in my life. Thank you Missy Smith I am delighted you enjoyed it. You are right that after labor day is when it starts to get interesting. Four months is all it took for you to get a real taste of letter carrier life. Thanks for reading! I loved this article, and I'll tell you why it was so captivating to me. I actually was a mail carrier for 4 months, and I'm here to tell everyone who reads this, that you should respect these fine people with all you have. The things they endure to bring your mail to you is unbelievable sometimes. I laughed a lot here, only because I was always worried what would jump out at me when I had to deliver to a mailbox that was under a tree that needed desperately to be trimmed. Luckily, just a few of those little pesky critters you named were all I had to contend with; spiders, mainly. It was the snakes I would worry so about. When it came to having to walk up to a house to deliver a package or IRS forms, the dogs were my concern for sure. I had one house that I prayed everyday I would never have to walk to , because of their pit bulls, they would nearly jump the fence, and believe me; they tried hard. Let's see; I've also nearly had head-on collisions down dirt roads with dump trucks that were barreling down the road not even thinking that the poor mail lady would be delivering mail there. So, I have only respect for you Mel. I know the deal. A few members of my family still work as mail carriers, and they are dogged out tired certain times throughout the year. Actually, one of those times of the year is starting for them now I believe. This was such a good hub! Take Care! It's a little bit exaggerated for shock value Jennifer but one has to be careful not to insert the digits toi deep. Thanks for reading! Wow, this is so gross! I had no idea! Just be careful when you are checking your mail Heidi Vincent. Sometimes we stick our fingers in without looking, and there could be an unpleasant surprise. Thanks for reading. Interesting, Mel. I never really thought of the horrors mailmen/women encounter each day. 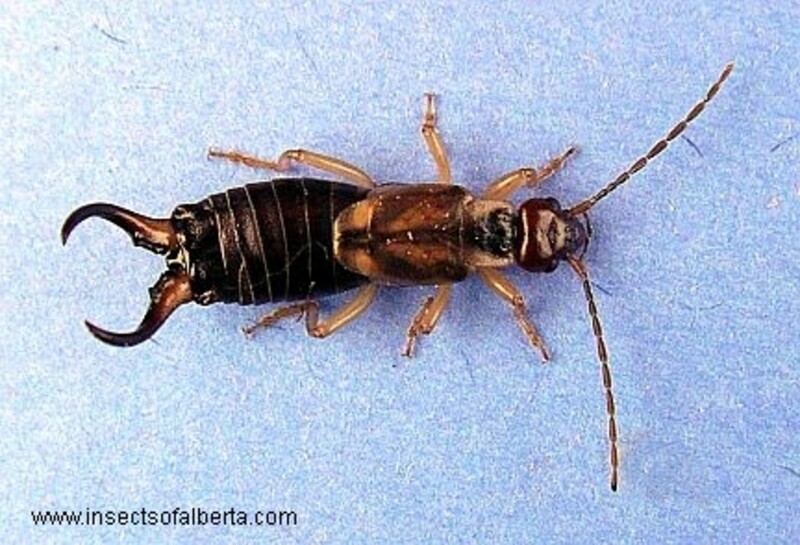 I think they are essentially harmless Gary but they look fearsome, and the fact they are called earwigs makes them seem worse, as if they like to burrow into your ears. Thanjs for reading. I'd never seen an earwig til I got down here. Ours are flatter and kind of silver in color, but must be essentially the same. They call them scissor bugs. I don't want to mess with these things. Anyway, a terrific read. Two thumbs yup. You are quite welcome Mills P. I hope you had a wonderful 4th, and watch your fingers for unwelcome mailbox intruders. The only thing you'll get from my mailbox is wet, when snow flutters into my lidless mailbox. Thanks for sharing the tales of postal pests. I have the same deathly fear of earwigs as you do chuckandus6. They just look like they crawled up from hell. Thanks for reading. I can remember checking the Mail and the box being Covered in earwigs,they are the creepiest fast moving bugs ever. I was still deathly afraid of them. peachpurple if you read part 3, which is all about reptiles, you will find that lizards are a common sight in mailboxes, especially in Southern states, where they jump at the letter carriers. Thanks for reading! Your Father was a smart man Besarien. Diatomaceous Earth is now one of the prescribed remedies against snails, and looks like it works on ants too. It's been a while since I wrote this hub and I can't remember if I included ants, but I certainly should have. Thanks for reading and the great story! Great hub! We had a really bad infestation of fire ants once in Florida. They were mainly around the base of the mailbox, but opening it caused them to swarm all over it. My father who was way ahead of his time in organic pest solutions covered the hill in a mix of cornmeal and diatomaceous earth. In a couple of days they were dead or had moved over into a neighbor's yard somewhere. Either way they weren't swarming our mail box. Thank you Maggie Bonham I'm glad you enjoyed it. Thank you mary615. From the, way you made it sound in your hub, maybe even PO Boxes are not safe where you live. Thanks for dropping in, I hope you and the dog have recuperated nicely from the arachnid attack! After my recent experience with spiders in my apartment, I hesitate to reach inside a mailbox. I would be hesitate if I would you, too, but this is all part of your job and can't be helped, right? I think I'll get a PO box!!! Thank you LL Fugate, black widows are a common sight in mailboxes but I worry more about the customers than myself, and if I see a dangerous spider in a box I will leave the mail at the door with a warning note if they are not home. Thanks for dropping in! I once found a black widow in my mailbox. They like the hot metal, I believe. Mail carriers do a dangerous job for certain. Sometimes the truth is creepier than fiction. Our Starlings here nest in strange places too, like drain pipes and tiny holes in Palm trees. Thanks for dropping in! I have had the dubious pleasure of removing Spider nests from our letterbox. But by far the most annoying was a wayward Starling ! Every morning when I checked the mail I found the makings of a nest inside the letterbox ! I would remove same from the letterbox and next morning there it was back again . After repeating this for about a week it finally got the idea and stopped ! A lot of letter carriers I hate to say just wear the gloves for show. After the 2001 Anthrax scare gloves went into vogue, and certain carriers will complain when the boss runs out. Then they go and eat their sunbaked botulism sandwich with anthrax sprinkles, like you said. We are a strange bunch for sure. Thanks for reading and the nice words! We used to have a mail carrier that would wear hospital gloves to deliver the mail.....then we would see him eat a sandwich that he had sitting on his dashboard....with the gloves still on.... So confusing! Enjoyed your hub! Keep sharing! Mostly the mailboxes were centralized to save money and time, not over any consideration of Creepy Crawlies lurking therein. Anyhow, watch your fingers when you check the mail and thanks a bunch for the follow and the visit! I hope I haven't increased your mailbox paranoia, but I think you have legitimate reasons to protect your fingers from the great mailbox unknown. Thanks for dropping in! Everything is here for a reason, everything is part of the plan. 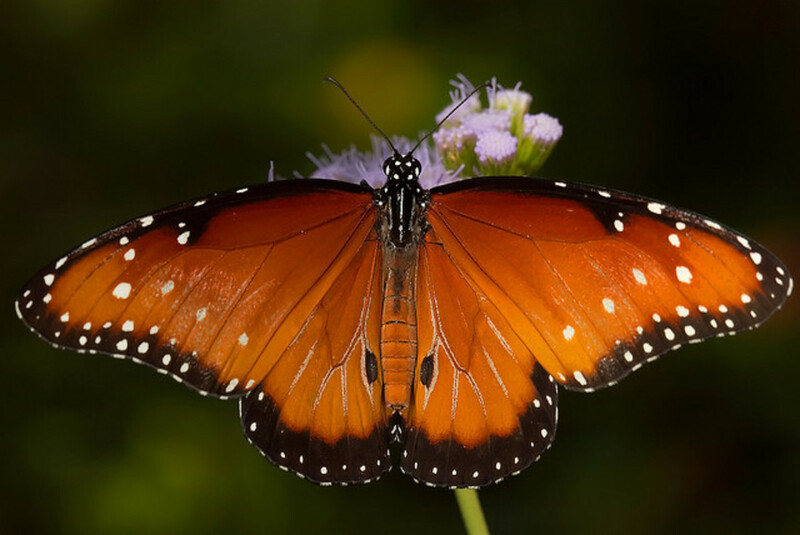 Caterpillars are just butterflies in disguise. This is one of God's lessons that no matter how low and ugly other people think we are we can all grow wings and fly. Please don't say that when caterpillars give me the goose bumps and turn my intestines inside out . I actually have friends that say to me you're crazy you are afraid of a caterpillar. & they can touch it YUCK YUCK YUCK! I rather die ten times. Some people actually adores them GROSS! @LadyFiddler I don't think anybody likes creepy creatures except the strange scientists that study them. Thanks for dropping in! LOL i got yah, because i myself are very afraid and scorn creepy creatures YUCK! I am glad you are keeping safe when going through the dangerous task of checking the mail, but as long as you keep the mailbox clean and neat you should be okay. Critters love the lived in feel of a dirty, corroded mailbox. Thanks for reading! LOL Mel i am so sorry about your misfortunes in the mailboxes lol, however i have never seen any of these creatures in any mailbox that i've plunged my hands into. Yet still I am taking this information very seriously and would ensure that the coast is clear before i push my hands in. Thanks much for the smiles and information. The mail must go through, bugs or not. All in a day's work. Thanks for dropping in! Ruh roh! Maybe you folks need to carry some robot hands to handle these buggers in the box. Thanks for all you do to keep the mail coming our way! 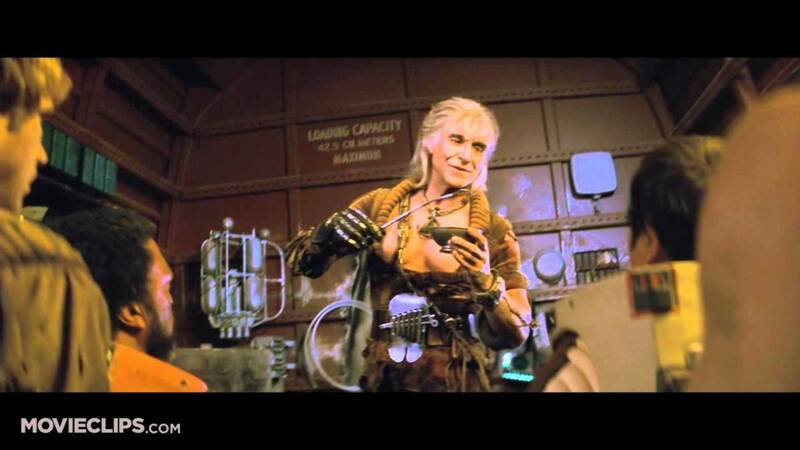 Every time I get a pair of gloves I always seem to lose them. This is actually more shocking than I imagined, because some of the stories I have collected from letter carriers across the country will make your toenails curl, and there is much more to come. Thank you for reading and as always Happy Birding! The creepy crawlies always seem to invade the older, beaten up boxes because they make perfect incubators for bug babies. Thank you for dropping by! Those creatures are all horrible. We have all the mailboxes in the one place in our neighborhood and rarely see any creatures or creep crawlies in them. I guess it has too much commotion going on there to nest anywhere. I do feel bad for all your mailmen/women now though. CMHypno many of us do. I'll bet your local postmen have a few stories to tell because there are some really old mailboxes over on your side of the pond and perhaps some are even haunted. Thanks for dropping in! I didn't realise it was so perilous being a postman in the US! I don't have a problem with insects, but I still think I would wear gloves lol. Just today I saw another spider in a mailbox. I don't know what kind it was or if it was dangerous. You can't kill them all, sometimes you have to take your chances and move on. Thanks for reading! Oh yuck, yuck, yuck! I can't imagine reaching in and pulling bugs out!! Thank you AliciaC for reading and commenting. I think it's one of those things that wasn't funny at the time but we can laugh about it now. Thank you CyberShelley for keeping a tidy mailbox, but you might want to wear gloves when you are putting your hands in there for cleaning. There are all kinds of crazy venomous spiders now, more than I could include here. Thanks for reading. Wow Mel, it is amazing to discover what can be found in people's mailboxes. I also keep a clean mailbox, and wasps seem to be a problem love the corners for their nests. Thank you for sharing, it is always most interesting to read your articles. This is very interesting and amusing, Mel, although I'm sure the letter carriers didn't find it funny when they discovered what was in the mailboxes! It's not funny when they get injured, either. I still enjoyed reading the hub, though! I'm looking forward to the next article in the series. Thank you shielamyers for being considerate with your letter carrier when so many are not. When I find a black widow in a mailbox I knock on the customer's door and if they're not home I leave a note to be careful. I don't want anyone bitten on my watch. Thanks for reading! I say "Death to all stingy things!". I'm with you on the wasp, yellow jackets, etc and I don't give them a chance. If I see them, I grab the can of Raid (the one that shoots long distances) and go to war. The only thing I've ever seen in my mailbox is a little spider, but I'll keep my eyes open for any of the others. I sure don't want the poor mailman to stick his hand in and get stung, bitten, or scared to death. I check my mailbox (roadside) every day for mail and even if it's empty I do check for anything alive in there. Thank you DDE for reading. Mailboxes can be full of little surprises like this and because we depend on the mail we have to deal with it. I found wasps in the mailbox. It was scary but sorted that out fast. Also surprising . Great insight here on such creepy crawlies. Erikdierker mail slots can be deadly for letter carriers too, especially when there are slobbering teeth on the other side. I think your phobia about putting your hand in dark places is quite understandable and wise. Thanks for reading from over there across the severely depleted lake in Spring Valley! billybuc You are quite welcome. In your rainy climate your mailbox must be like a lifeboat for everything that squirms and wriggles along the ground. Thanks for dropping in! moonlake I find it odd that your dog would do that. 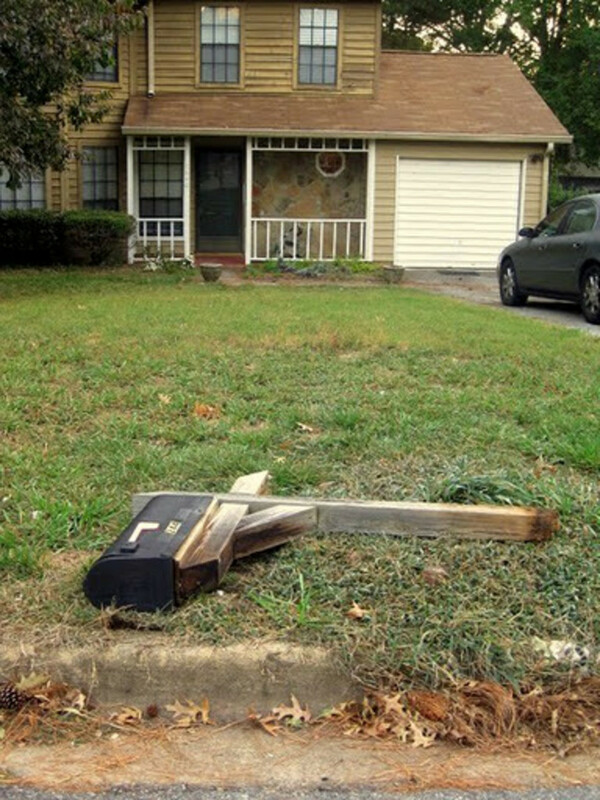 Could it be he had it in for the Mailman that left that mail and this was his form of revenge? Thanks for the read, comment, and vote. In that I have an in house mail slot and not a box and I am not a carrier -- is it strange I often wonder about this? I have not fear of the critters but a disorder type fear about putting my hand in dark places I cannot see into. There really are creepy things in the mail box. Our dog use to get into our mailbox and pull the mail out and scatter it over the field. We would find it in the Spring after the snow was gone. Voted up.